The Tretorn Serie+ Tennis Balls feature extra durability on all court surfaces provided by a special mix of wool, cotton and synthetic fibres. 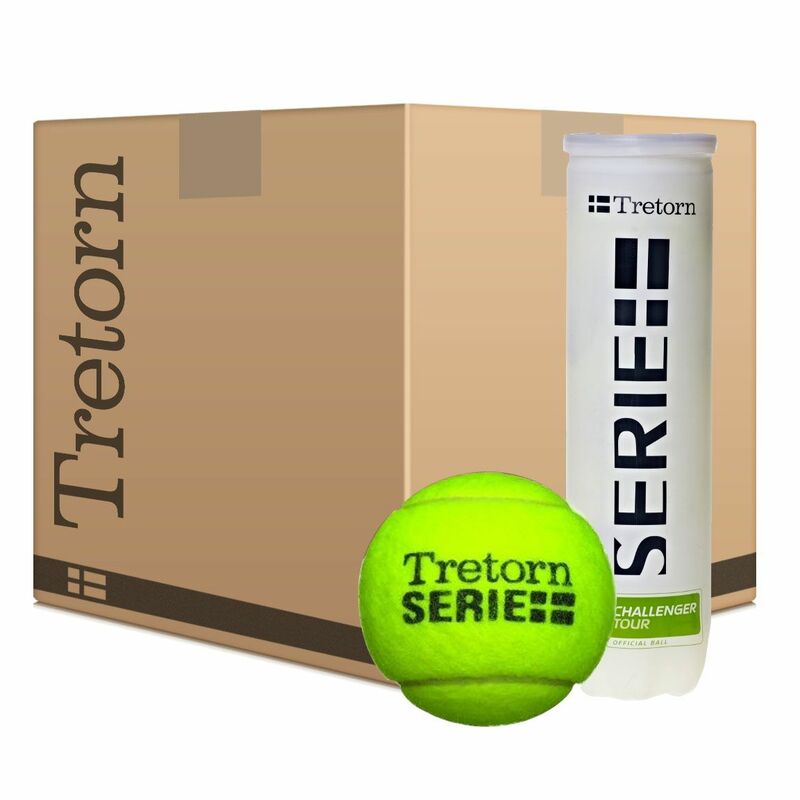 Serie+ balls are the first tennis balls in the world with a unique TRI-TEC sealing membrane, which is used to retain air and keep ball's pressure significantly longer than any conventional pressurised ball. for submitting product review about Tretorn Serie+ Tennis Balls (12 dozen).